This 12 part series features my very latest work on how you manifest health, happiness, and abundance in your life. 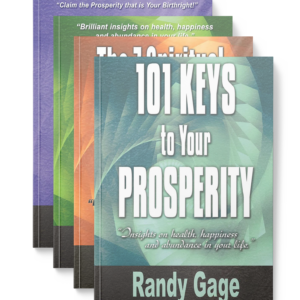 We promise you 12 sessions of amazing, breakthrough insights on how you can manifest the wealth that you are meant to have. These will be exciting lessons, going deep into the metaphysical essence of how you conquer lack and limiting beliefs and live a rich life of true prosperity and abundance. I’m embarking on an exciting new adventure, and I invite you to be a part of it — a prosperity seminar series titled, Conquering Lack and Living Rich! 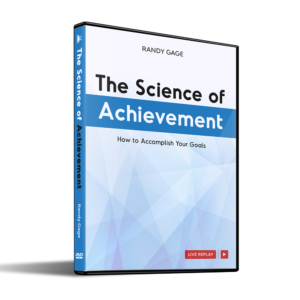 You’ll watch me via 12 DVDs or online streaming video, and follow along with 12 workbooks or downloadable PDFs that I’ll email to you. The online streaming videos will be archived in a password-protected site, so you can view them when your schedule permits, then go back and re-watch whenever you need a prosperity boost. 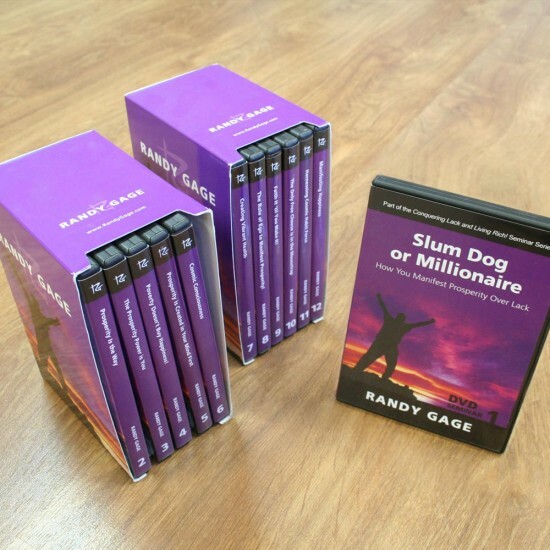 The 12 DVDs and Workbooks also come with immediate digital access — so you’ll be able to start your new adventure on prosperity and how you manifest it in your life immediately. For this program, we’ll look at how you may lose confidence in yourself and develop worthiness issues. After all, the worthiness question is the biggest issue people face when it comes to manifesting their prosperity. Because prosperity is your natural state, it’s about unlearning negative beliefs and undoing lack programming. I’ll reveal the 11 most destructive and prevalent poverty mind viruses in the world today and how you protect yourself from them. Your boss, the government, or economy can’t control your prosperity unless you let them. To manifest prosperity, you have to redefine yourself from a recipient to a co-creator. With this program, you’ll learn exactly how to do that. For you to manifest your prosperity, you must see it in your mind first. You see it there, then you create it in the real world. In this powerful program, you’ll discover exactly how to do that. When you find your assignment – or probably more accurately – when your assignment finds you, your prosperity is inevitable. 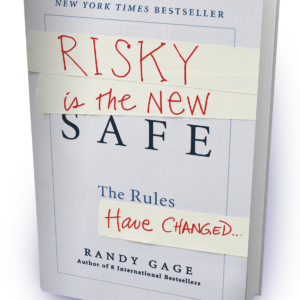 In this session, we’ll explore how you can cause that to come about. There may be no more effective prosperity power than faith. You want to live your life by reason, but have the faith to override it when it’s called for. We’ll discover how to channel the power of faith to create a life you’ll love. In my church we like to say, “The universe makes the light available to you, but you must still turn on the light switch.” And nothing does more for your prosperity than your daily habits. In this session, you’ll learn about cosmic habit force, a lesser-known teaching from Napoleon Hill. Happiness doesn’t come from money and material things – It comes from the self-expression they allow you. In this enlightening seminar, you’ll learn how to attract the people, things, and circumstances that bring real joy into your life. You’ll learn the roles of money, health, and relationships to happiness. It’s about creating a vision and then choosing that future. You’ll discover how to release being a victim and chose to be victorious.